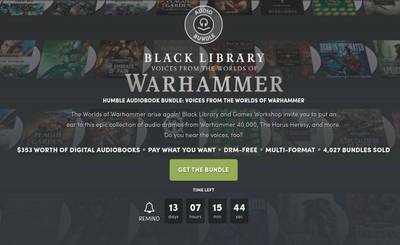 Audio Book from Black Library are made into an Humble Bundle !! Auto buy for me ! !